Oh yes I’ve had quite a few Roman coins reported to me; mostly copper, but some silver one as well. Roman brooches are brought in occasionally, or fragments of brooches I should say, as they’re rarely completely intact. 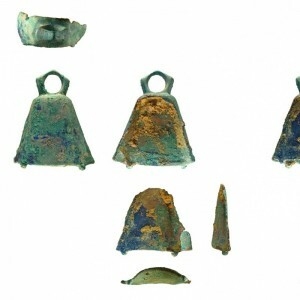 But my favourites are the two Roman bells. They’re quite rare and both were found near the same village in mid Wales which has not one but two Roman forts. 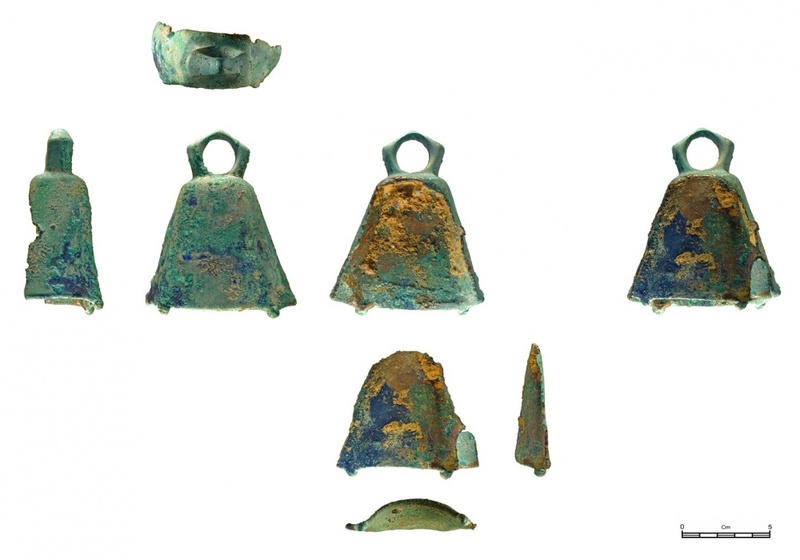 Luckily both finders have donated their bells to the Powysland Museum in Welshpool so once they’ve been conserved properly I’ll be able to visit them.